The prices of these SUVs are not announced yet. Honda Motor Co. Africa and Middle East Office organized a private event called The Power of 3 in Abu Dhabi to introduce the new HR-V and the updated CR-V and Pilot SUVs. 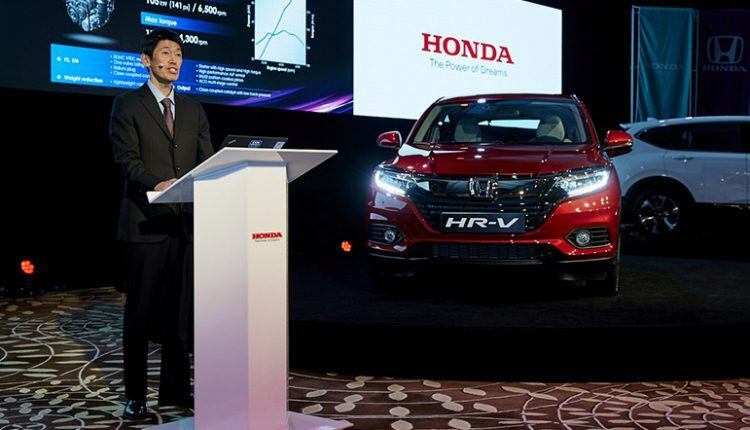 This is the first outing of HR-V crossover in the Middle East after its debut in 1999. 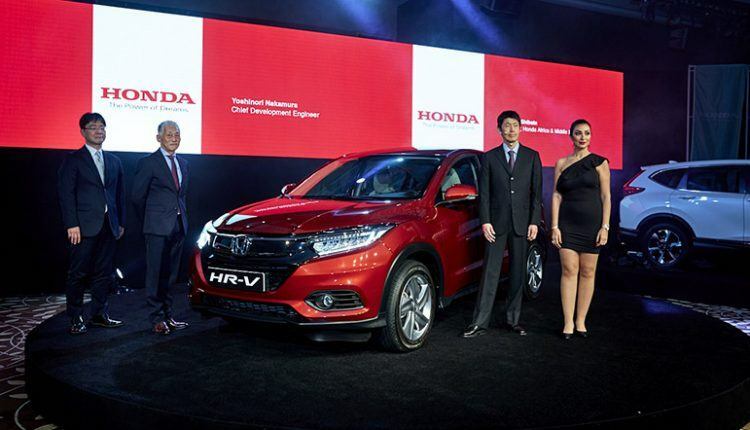 Seeing people’s interest in SUVs here, Honda has finally decided to bring HR-V, the entry-level utility vehicle that can accommodate 5 passengers. 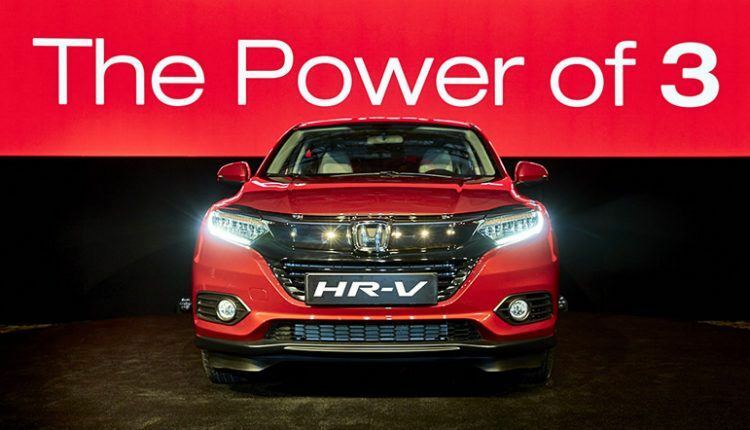 Although we feel Honda should have introduced it here a long time back, the sporty SUV might not take much time to gather its fan following in the GCC countries and North Africa region, thanks to its sporty appearance, the powerful engine, great fuel economy, different cargo-carrying configurations, and upscale interior. Once here, it will give consumers a choice of 3 grades. Expect it to hit showrooms any time next month. 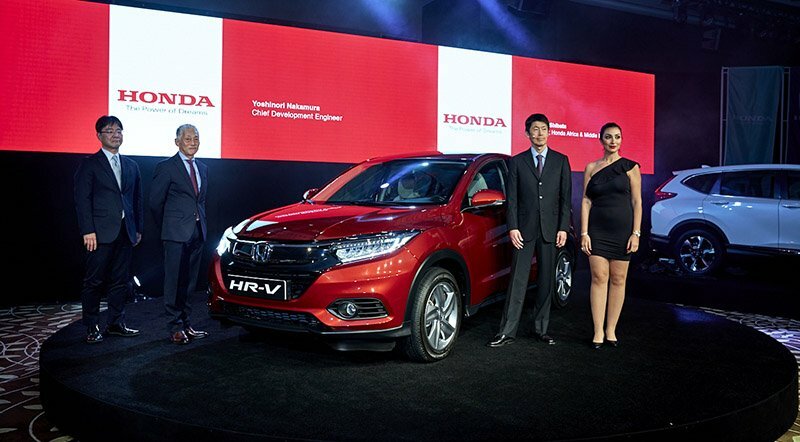 Honda Middle East also took the opportunity to introduce updated 5th Generation CR-V with brave new design, an upscale interior and number of added facilities including Hands Free Power Tailgate, multi-angle rearview camera, smart entry, blind spot information system, LED headlights with auto on/off, rain sensing wipers, connected audio, display audio touchscreen, Apple Carplay, and Android Auto integration, and other technologies, which make it stand out in the compact SUV segment. The last SUV in the Power of 3 line up was the re-constructed 2019 Honda Pilot. 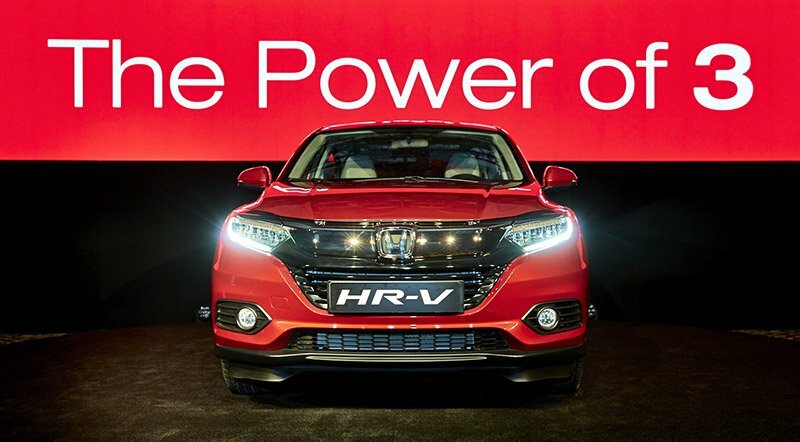 Honda’s award-winning 8-seat SUV now has a more assertive front design, a new hands-free power tailgate (optional), and updated connected-car technology. Honda Sensing suit is now available in the 2019 Pilot Touring grade. The Power of 3 event did not only bring us three powerful SUVs, Honda also introduced the completely new “NEO CAFÉ CB1000R motorcycle, and a brand new Drive By Wire BF 250 marine engine.